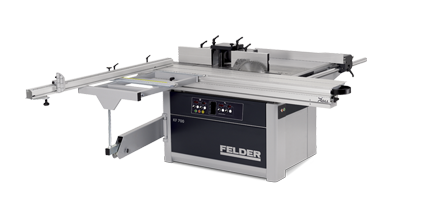 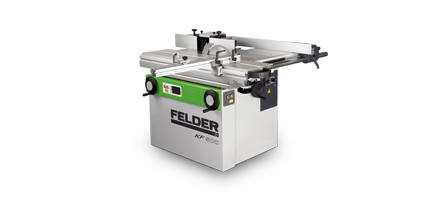 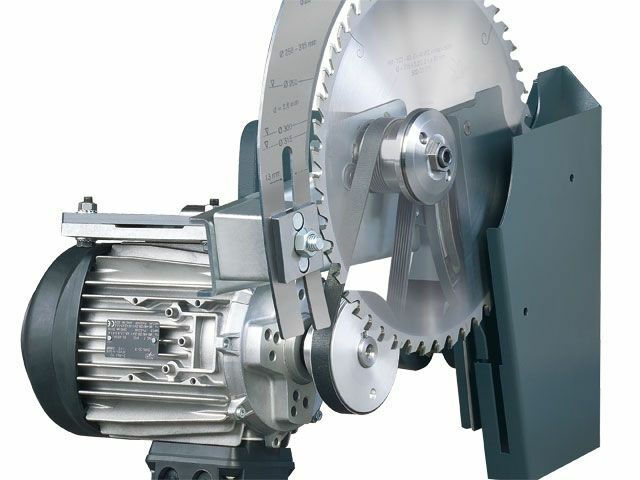 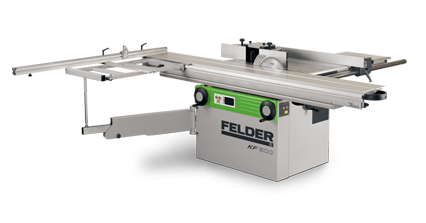 The KF 500 is an inexpensive saw for professional woodworking. 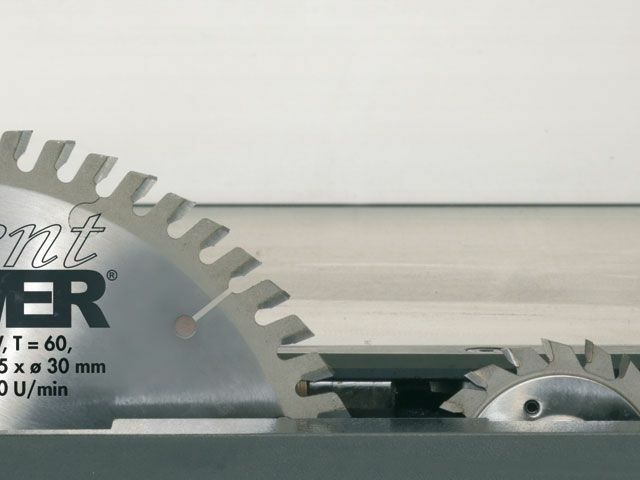 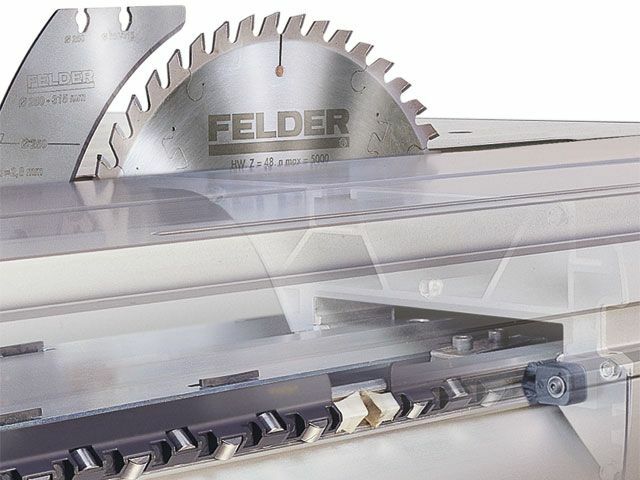 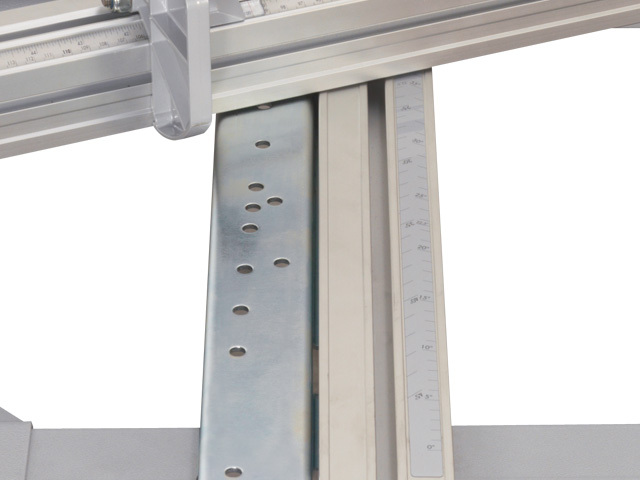 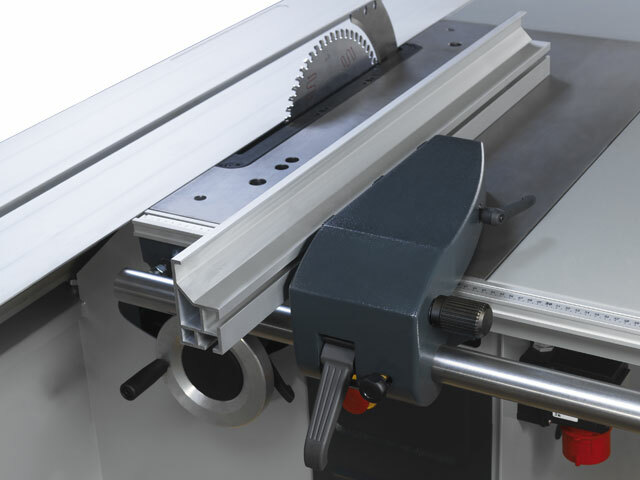 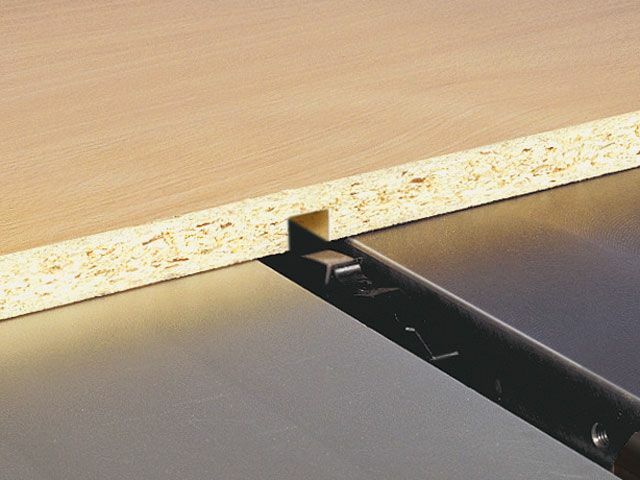 The tiltable saw blade, precise professional rip fence, the patented “X-Roll” aluminium sliding table with a 10 year factory guarantee and the tried and tested 500 cutting unit ensure reliability, stability and excellent results. 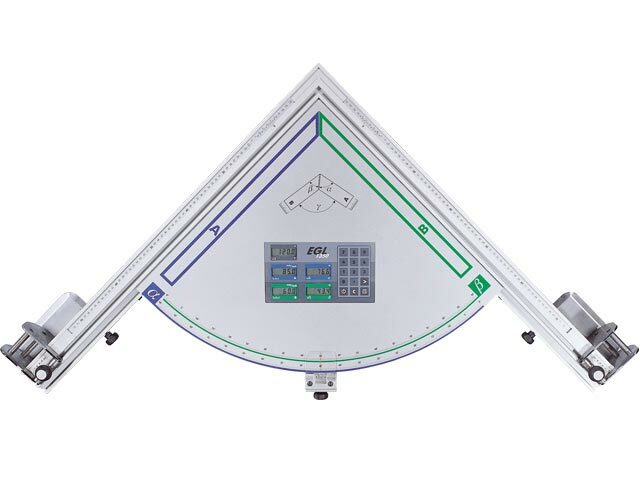 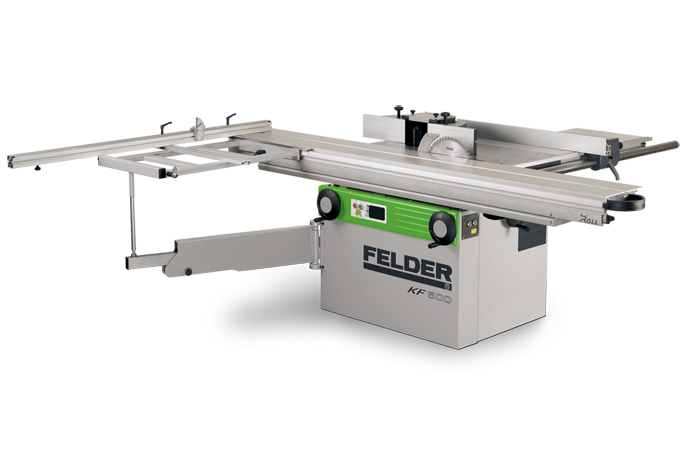 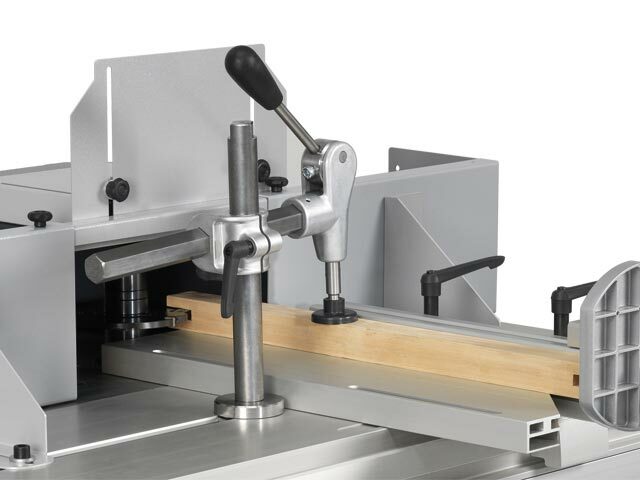 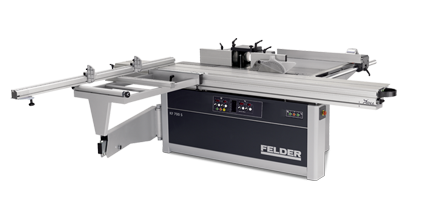 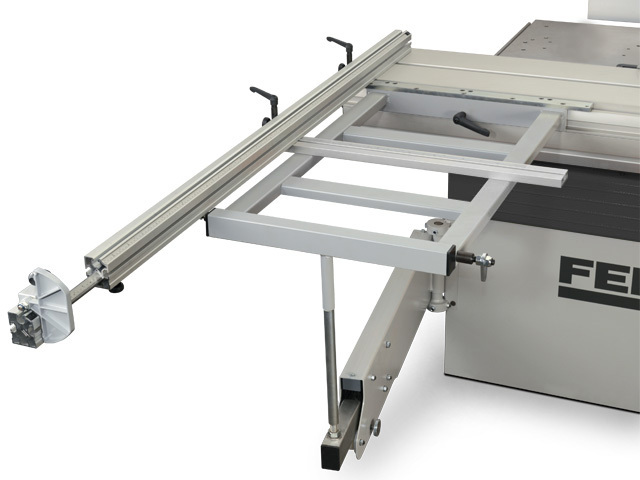 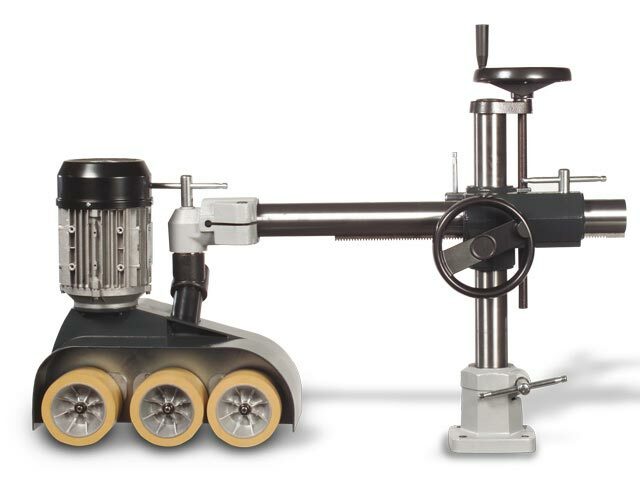 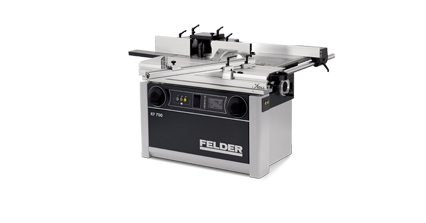 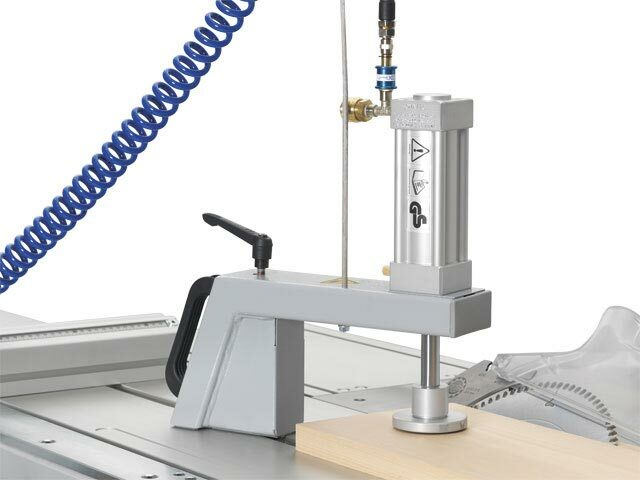 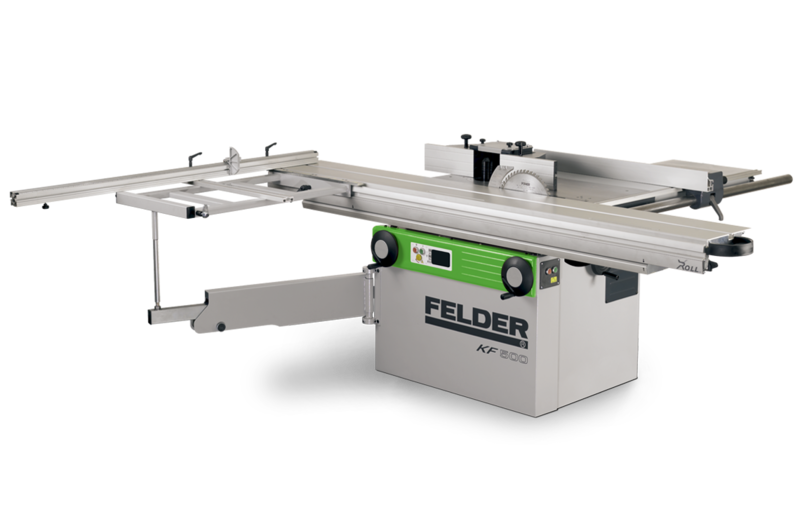 With the 2050 mm sliding table and the 1100 mm outrigger table in this professional package, the KF 500 is a top quality machine. 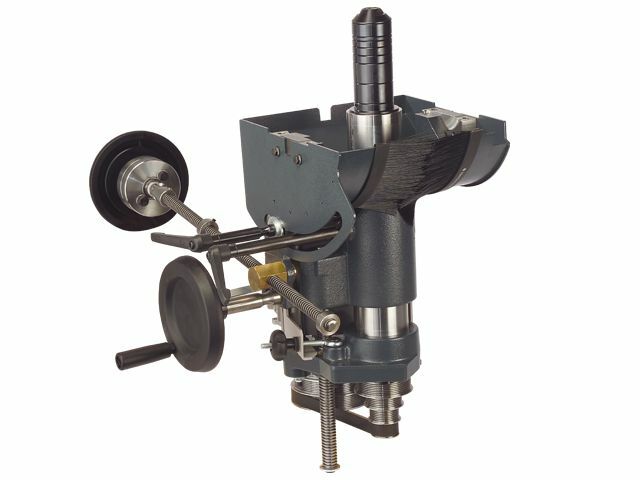 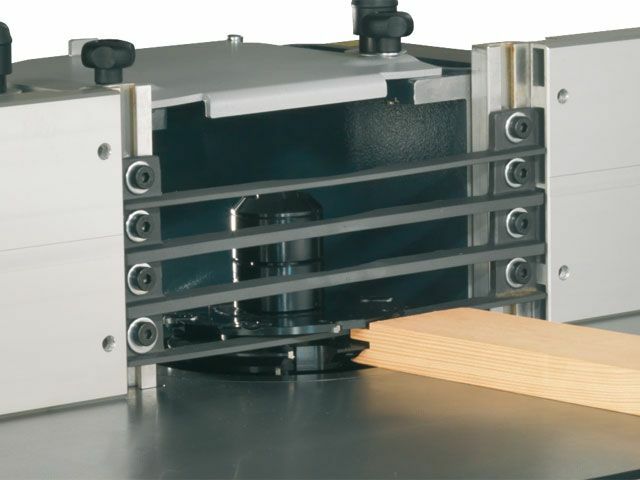 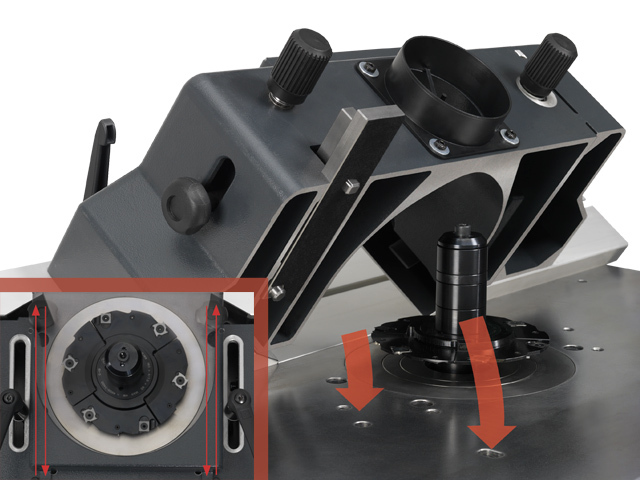 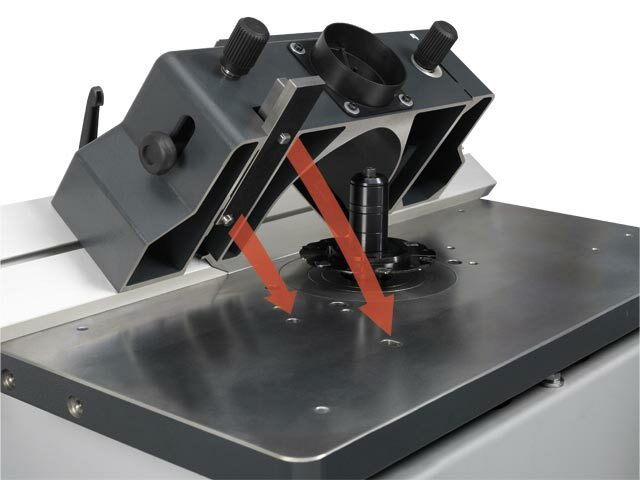 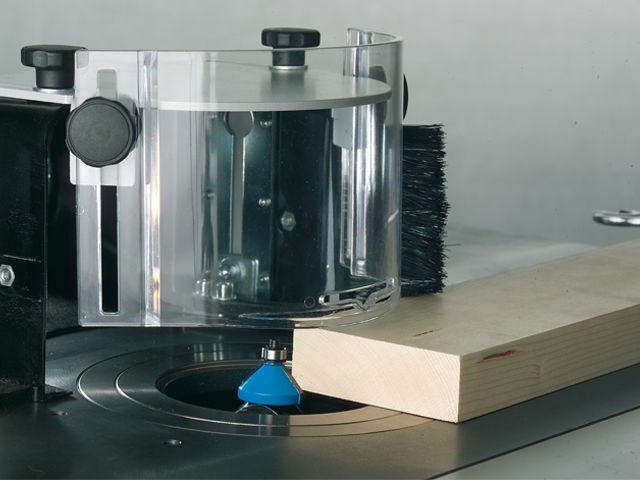 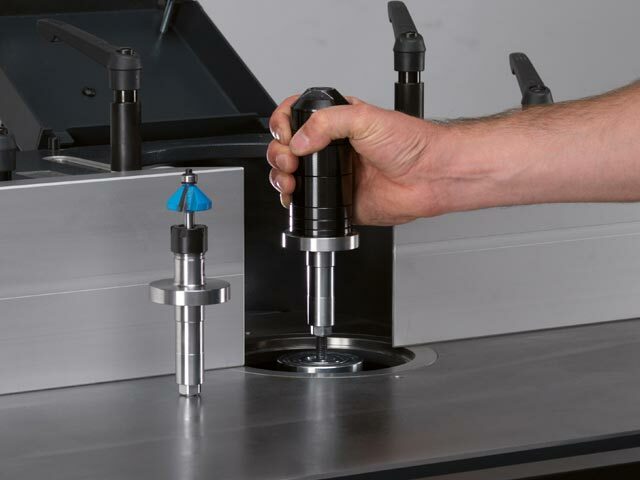 Optional – 10,000 rpm high speed router spindle in place of 30 mm moulder spindle. 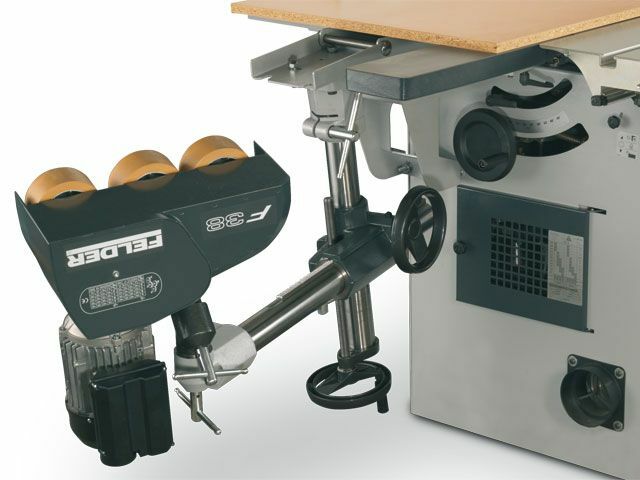 (must be ordered before the machine is produced).